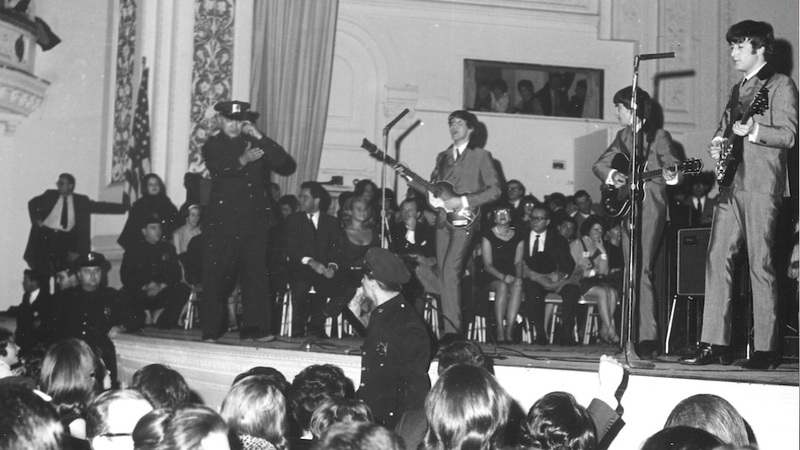 Everything Fab Four: The Beatles Live at Carnegie Hall! Editor’s Note: Sorry to interrupt, but — for the collector’s among you — we thought you’d like to know that we just got our hands on a few copies of several rare, out-of-print collector’s editions of three McCartney solo albums. They’re absolutely beautiful and, as collectors’s items, they are appreciating in value. Please have a look. When they’re gone, they’re gone forever. 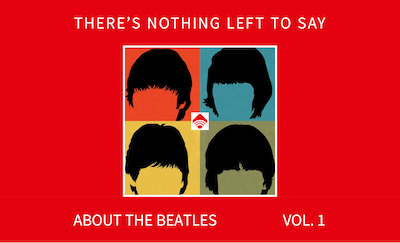 Ken Womack is an internationally renowned Beatles authority regarding the band’s enduring artistic influence. He is the author, most recently, of Maximum Volume: The Life of Beatles Producer George Martin (The Early Years: 1926-1966) and Sound Pictures: The Life of Beatles Producer George Martin (The Later Years, 1966-2016). His previous Beatles-related books include Long and Winding Roads: The Evolving Artistry of the Beatles and The Beatles Encyclopedia: Everything Fab Four. You can learn more about Ken’s work at kennethwomack.com.